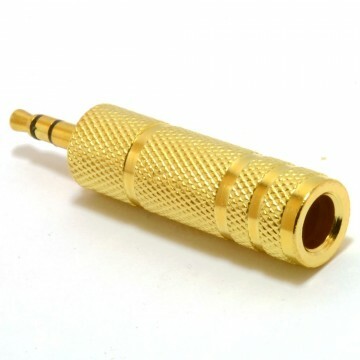 2.5mm Jack to 3 Phonos Yellow (composite video) & Red + White (Stereo Audio) Many camcorders digital cameras mp4 players portable DVD players have an 2.5mm AV Jack out socket to connect to a TV or video (a standard headphone jack is larger - 3.5mm). 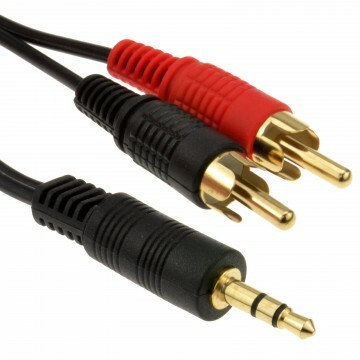 This cable plugs into the socket and gives you 3 RCA phono outputs to connect to your Yellow/Red/White connectors on your TV. 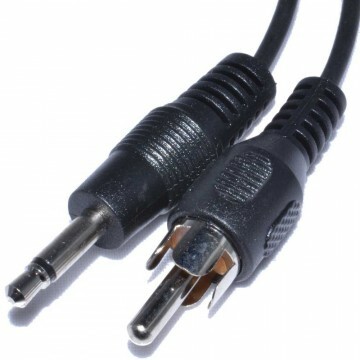 Not compatible with all 4 pole devices so please check. 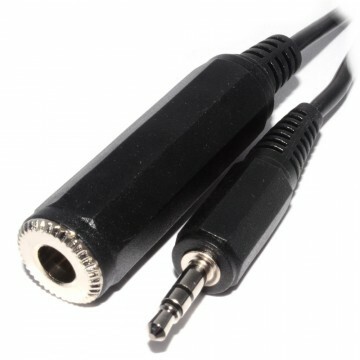 Cable Length : 3m This cable is only suitable for devices where the ground is the BASE CONNECTOR. Some devices are setup to have the ground at the tip or at the 2nd connector (from base). Please check with your manufacturer first. 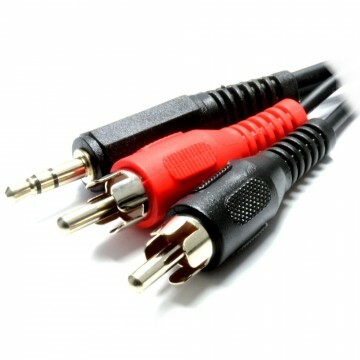 For example Ipod AV cables use the tip for their ground.